Breaking Dawn Part 2 opens in theatres in the middle of next month. 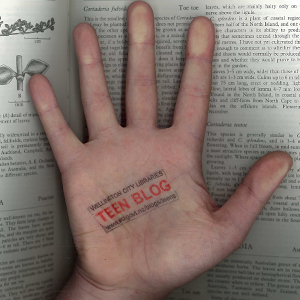 The teen blog slightly random-ish list of quality fiction about horror and ghosts. Some zombie books that are a little bit gruesome. A list of good Halloween reads from The Horn Book (if the picture books don’t interest you so much, look further down for an excellent selection). An updated list of recommendations from allhallowsread.com. Or you can read up about Halloween at history.com. I have been crushing on some fabulous blogs lately and you will too. This Wellington-owned and operated blog is a favourite of mine; the flawless combination of impeccable style and sheer hilariousness kills me. So good! You will love. This blog is super simple but daaaaaang it’s fabulous. The pics are gorgeous; there are SO MANY that I want to pinch to show you guys. J’adore! I am obsessed with this online store so, naturally, am completely enamoured with their blog. I only discovered this website today and am already obsessed! 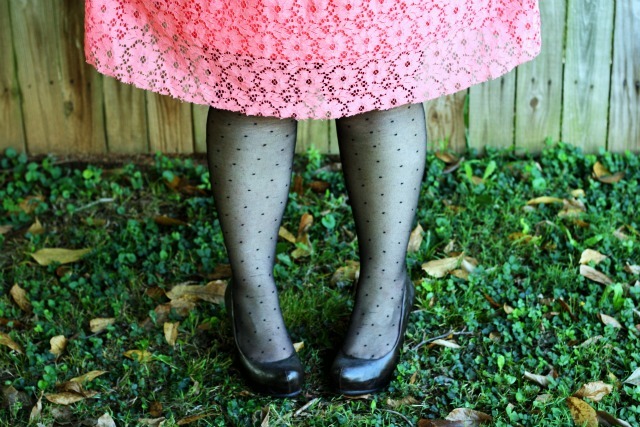 This blog is a great blend of fashion, food, cute crafts and pure paraphernalia. I will be spending my life here from now on. Love. I know this is not strictly a blog, but it should be your first stop for news and views from high-fashion runways. This is my fave blog EVER. Not strictly a fashion blog; it’s more of a lifestyle blog but has seeeeriously pretty things and the fashion picks are exquisite. To be honest, I could do an entire post just on this blog! So much gloriousness. The blogger also does freebies from time to time – DIY cutouts, iPhone wallpaper and the like. Get in! 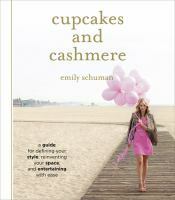 Also, if you follow the super popular cupcakes and cashmere blog, you should check out the book of the same title! Recently published by the blogger, it contains loads of awesome bits from her site. So, that should be your next hour used up, at the very least! You’re welcome. This week, a feudal, Eastern dystopian fantasy adventure, flying shapeshifters, and Russian spies who are after potions during the Cold War. The Apothecary, Maile Meloy. “It’s 1952 and the Scott family has just moved from Los Angeles to London. Here, fourteen-year-old Janie meets a mysterious apothecary and his son, Benjamin Burrows – a fascinating boy who’s not afraid to stand up to authority and dreams of becoming a spy. When Benjamin’s father is kidnapped, Janie and Benjamin must uncover the secrets of the apothecary’s sacred book, the Pharmacopoeia, in order to find him, all while keeping it out of the hands of their enemies – Russian spies in possession of nuclear weapons. Discovering and testing potions they never believed could exist, Janie and Benjamin embark on a dangerous race to save the apothecary and prevent impending disaster.” (goodreads.com). This book also has illustrations by Ian Schoenherr, who drew the bridges and maps in Bitterblue by Kristin Cashore (they are cool bridges and maps). Bear Grylls is going to be in Wellington on the 30th of November, hosted by Rhys Darby. If you’re a Bear fan, you might like to revisit some Man Versus Wild episodes in the mean time, including the New Zealand special, in which Bear eats a weta (I think – my cat tells me they don’t taste so good). Bear’s live on stage website is here. Karl Lagerfeld strikes again! This time with a très chic photographic exhibition. The Chanel Little Black Jacket exhibition is now on in London, featuring 113 shots of celebrities and fashionistas, including Dakota and Ella Fanning, Georgia May Jagger and Kanye West, wearing the iconic black jacket designed and made famous by Coco Chanel. All shots were taken by kl, who also curated the selection alongside Carine Roitfeld, former editor-in-chief of Vogue Paris. The exhibition is touring nine cities (Sydney’s as close as we get, hmph) but you can see the virtual exhibition on the official Chanel lbj website. Amaze! I do love me a little black jacket, and while the iconic Chanel piece is undoubtedly to-die-for, it’s vaaaaaaaaaaastly out of my price range ($1,500 much?!). But there are loads of gorg lbjs out there, and lots of them are at much more reasonable prices. So here I have a few different ways to wear and style the lbj, be it Chanel or otherwise! ♥ Shorts are the perfect item to style your lbj down. 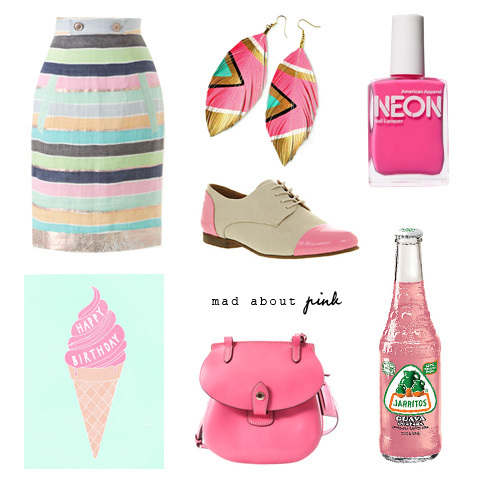 I love this look; casual with a big shout out to the neon trend. Loving this woman’s hair, also. ♥ I, personally, am not in support of these pants, but I do really like the simplicity of the lbj with pants and a fresh white tee – constant chic,but without looking like you care toooo much. ♥ Miranda Kerr has a great take on the lbj and pants combo. Simple yet gorgeous; I like a lot. Glam handbag doesn’t hurt, either! ♥ Lbj over a dress is a great way to go for a glam look, but the key here is to keep your lbj little! Long or puffer styles won’t work with this look because anything too large or over-sized will swamp your gorg dress underneath. Am so sold on the colour and ruffles of this particular dress, too. ♥ Lbj paired with cute skirt is another sure way to instant glam. Small dog optional. ♥ Wear your lbj over a pretty blouse for a cute, yet dressed up look– I love the effectiveness of the simple black and white colour palette here. This one is full of glossy, full-page pictures; a real feast for the eyes. Perfect if you don’t fancy doing much reading. The gospel according to Coco Chanel : life lessons from the world’s most elegant woman / Karen Karbo ; illustrated by Chesley McLaren. A slightly lighter look at the world of Chanel. The little black jacket: Chanel’s classic revisited / Karl Lagerfeld. 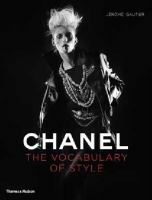 This one is the official catalogue of the Chanel Little Black Jacket exhibtion, and a very lush browse indeed. I also HIGHLY recommend the movie Coco Avant Chanel ($4.00 for one week). I’ve watched pretty much all the Chanel DVDs on offer and this is definitely my fave. Starring Audrey Tatou as Chanel, it chronicles the life of Gabrielle ‘Coco’ Chanel before her founding of the luxe Chanel brand. Such a good watch! Finally, for an insight into the somewhat odd life and mind of Karl Lagerfeld, I suggest watching Lagerfeld Confidential ($4/week). Quite funny and, at points, very astonishing. Pure entertainment! 17.10.12 | Permalink | Comments Off on New Books! The Other Normals, Ned Vizzini (this month) – from the author of It’s Kind of a Funny Story (that got turned into a movie ($4 for one week)). Perry (long name Peregrine) is an epic nerd, who lives for Creatures & Caverns, a role playing game. He much prefers C & C to his real world, so he’s gutted when his parents send him to summer camp. But! At summer camp he meets Mortin Enaw, the writer of the C & C manual, and very soon Perry finds himself in the world of The Other Normals, where he must embark on a quest to save the other normals’ princess. His RPG skills will no doubt prove completely indispensible, and may save the day. We have some super cute new books in our collection that you should know about. Author Camilla Morton has collaborated with Manolo Blahník, Christian Lacroix and now also Dianne von Furstenburg to produce these gorgeous editions: designer biographies, written in the style of well-known fairytales and lavishly illustrated by the designers themselves. Negl, I am in LOVE! Diane von Furstenberg and the Tale of the Empress’s New Clothes / Camilla Morton; illustrated by Diane von Furstenberg. Manolo Blahník’s famous illustration style in this wee gem is BEAUTIFUL. Christian Lacroix’s artworks are super expressive and there’s so much to look at, you must see to believe! What I love about these books is that they’re a quick read; the fun narration coupled with the beautifully vivid drawings makes for a light yet satisfying romp through the pages. I’ve never been able to read a whole book in a day but, honestly, you can knock this over in half an hour! Can not WAIT until our Diane von Furstenburg copy arrives. Reserve it here. We also have this exquisite edition by Sandra Bark. Birds of a Feather Shop Together: Aesop’s Fables for the Fashionable Set is a light look at various life lessons, all given a humorous high-fashion twist and inspired by Aesop’s famed fables. Again, the illustrations are colourful, luscious and to-die-for; you’re gonna love it! As it turns out, designers are feeling the fashion fairytale love as well. (My advice? Don’t google the term ‘fashion fairytale’. You’ll get a whole lot of results on Barbie. NOT necessary.) Marchesa’s dreamy, fairytale gowns from New York Fashion Week are a must-see. Ellie Saab’s all over it as well; check out some footage from her fairytale-inspired Spring/Summer 2012 runway show at Paris Fashion Week.